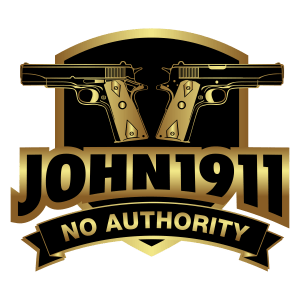 John1911.com is targeted primarily at the US based, firearms community. With secondary reach worldwide. Like many of you, we too have experienced persecution, bigotry and hate at the hands of lefty corporate shills, Democratic Party operatives and social justice liars. So in mid 2015, we made a major shift in our social media strategy. Going forward, we will be investing all of our social media energy on a platform we own lock, stock and barrel. No more censorship by the majors: Facebook, Twitter, Youtube, Google, etc. 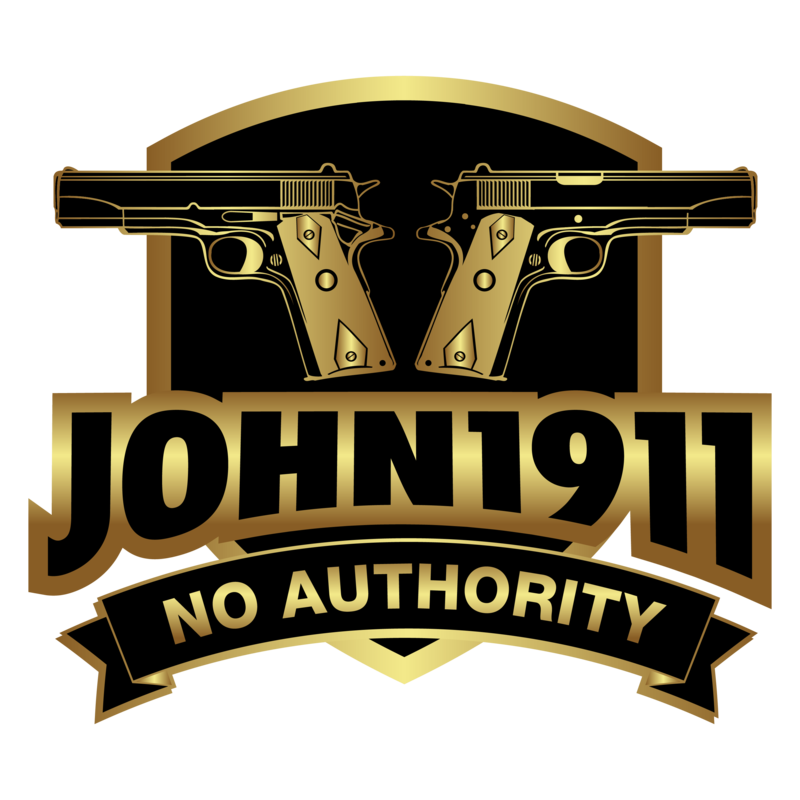 The owners of tacticaltshirts.com & john1911.com have a lifestyle philosophy: Shooting Guns & Having Fun. And while the tacticaltshirts.com website is the portal to sell t-shirts (and frankly pay for all of this), we felt we needed an outlet to showcase that lifestyle on it’s own. Because that is what it’s all about, right? If you aren’t “shooting guns & having fun”, what’s the point in life? So stick around and grow with us. If you wish to support us, think about buying some shirts. If that is not something you can do; please consider signing up for our mailing list and sharing this site with all your pro-gun friends. Any contribution great or small is ALWAYS appreciated. The goal is to try and post new stories and content daily. So check back often. If you sign up for the mailing list, you will get alerts on recently posted content. We are publishing regular e-mails every Tuesday, Thursday & Saturday morning. And finally, we don’t sell, share or rent our customer information. No exceptions.